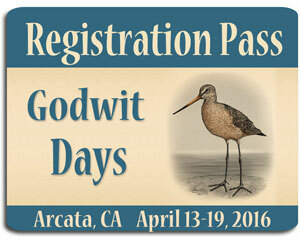 The Godwit Days Registration Fee is $35. 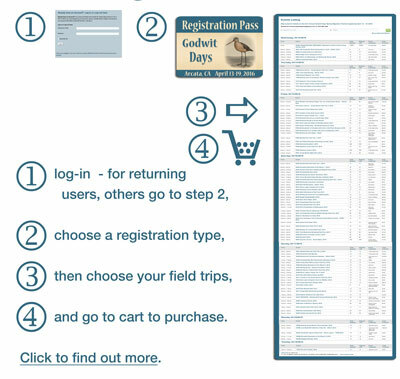 This is required in addition to all trip fees for all paying registrants. One Keynote ticket is INCLUDED in each basic registration. NOTE: Those who are exempt from this fee, still must be registered through this page.